After nineteen years serving the Brussels office of NautaDutilh as partner, Dirk Van Gerven has been named managing partner on a three-year term. A specialist in financial law and corporate law, Mr Van Gerven has been head of the corporate & finance practice for several years. He succeeds Philippe Péters, who will continue to head the intellectual property department. Mr Péters declared himself "happy to pass the torch to Dirk, convinced that the firm will benefit from his legendary dynamism." Didier De Vliegher, partner and the head of the real estate & infrastructure department, will take up the position vacated by Van Gerven. 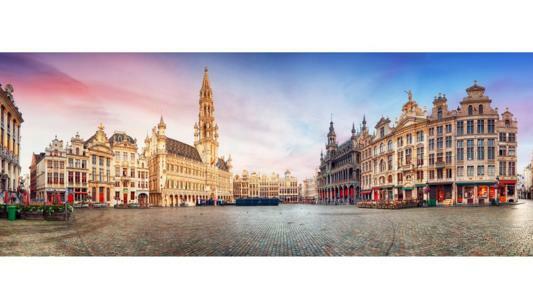 In addition to his new position, Van Gerven will continue to chair the supervisory board of the Financial Services and Markets Authority (FSMA) and to serve as vice-chairman of CEPANI (the Belgian arbitration and mediation center). Pleased to progress within this "leading Belgium firm," the new managing partner has made defending equal treatment between men and women in their careers, a priority of his three years term, stating "gender equality and diversity are among my priorities, and one of my main objectives is to further integrate these issues into the firm's culture," he said.